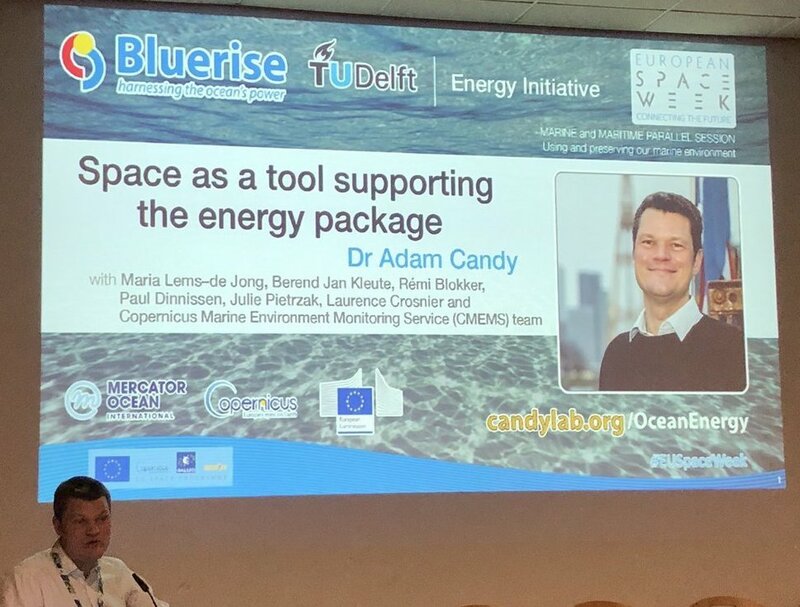 A MSc project evaluating the potential for extracting energy from the ocean around Curaçao, in collaboration with Bluerise, a spin off of the Ocean Energy group at TU Delft. See https://www.tudelft.nl/ocean-energy/research/thermal-gradient-otec/ for further details. 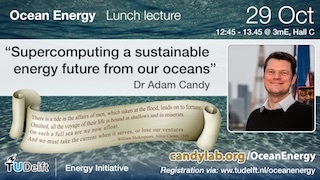 The ocean thermal energy potential can be assessed, to a degree, with tools such as http://my.oceanpotential.com/. This project seeks to examine variability of the physical oceanography around Curaçao, and the wider Caribbean basin. Project description of the master's project on thermal energy. Download a PDF version of the project description. Contact me for further details, and happy to talk through – please visit office 2.87 of the CEG building. 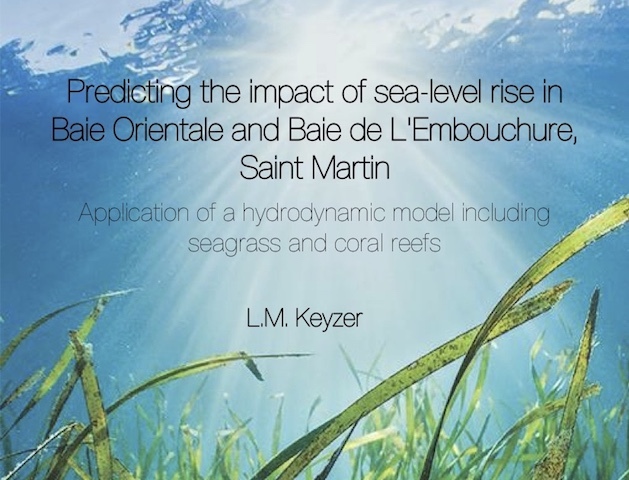 There are additional possibilities for MSc projects on data and modelling of the Caribbean Sea that I am happy to talk through. Some of these can be found here. 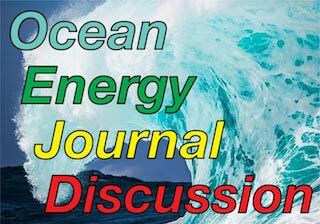 Ocean Energy Journal Discussion group, register your interest! © 2019 Adam Candy. Site details and The Engine.